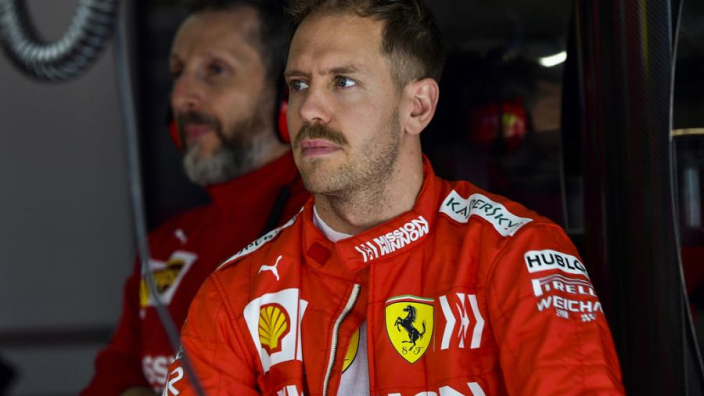 Sebastian Vettel has admitted that he struggled to find any kind of meaningful “rhythm” during the Chinese Grand Prix on Sunday in which he finished third, despite being given a helping hand by Charles Leclerc who allowed a switch of position after team orders were issued. 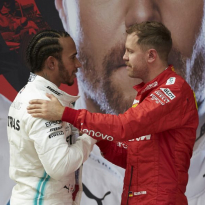 Mercedes dominated proceedings in Shanghai, finishing with a one-two after Lewis Hamilton gained a position on pole-setter Valtteri Bottas within moments of lights out. 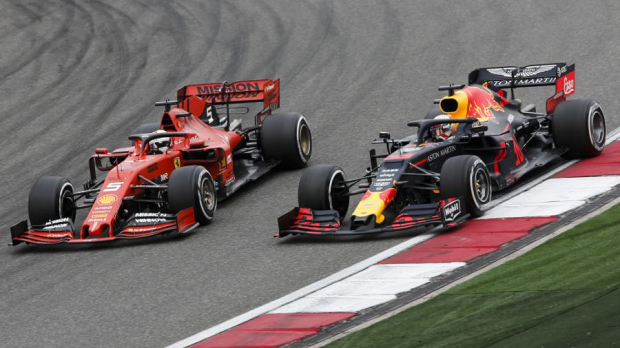 The drama for Ferrari came through the implementation of team orders, with Leclerc being asked to allow Vettel to pass into third, with the German being deemed to have more power on the day. Even with the assist from his team-mate, Vettel admits he didn’t take advantage. “I'm happy to be on the podium but tough because we tried to stick with them but they were too quick. 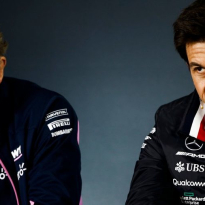 right from the start,” he told Martin Brundle of Sky Sports moments after the conclusion of the race. 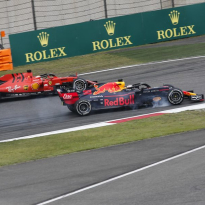 Vettel also reflected on his entertaining battle with Verstappen in which he managed to defend an assault from the Red Bull car. 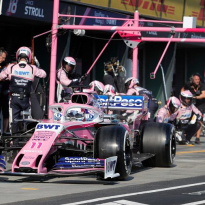 “I had a bit of a race with Max which was good fun but the objective was to obviously chase them [Mercedes] down but they were just too quick for us today.” he added. The third position for Vettel allowed him to claim his first podium spot of the season.